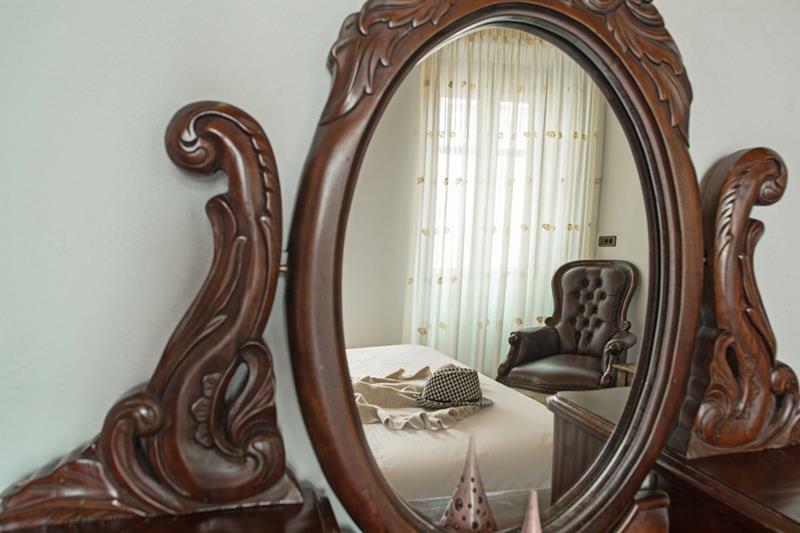 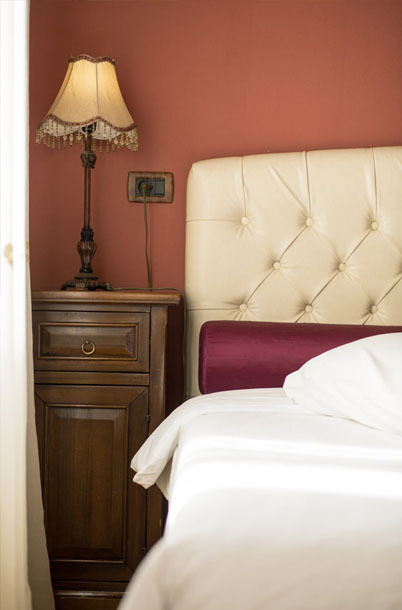 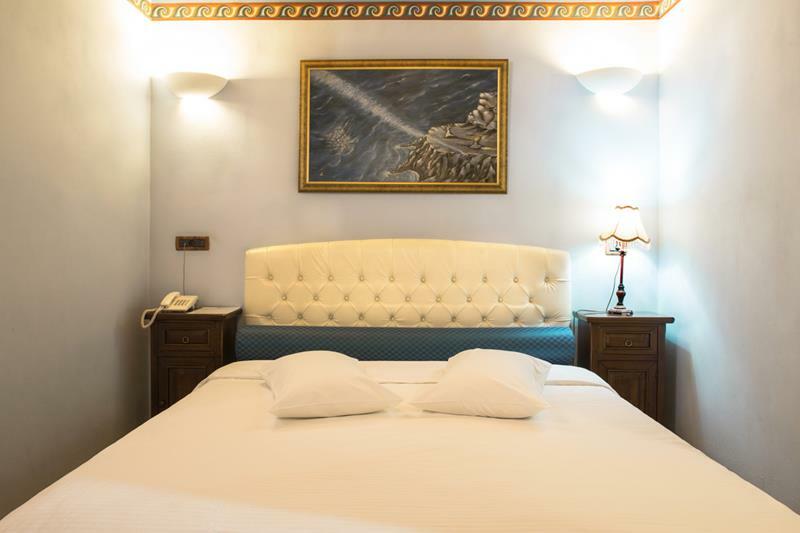 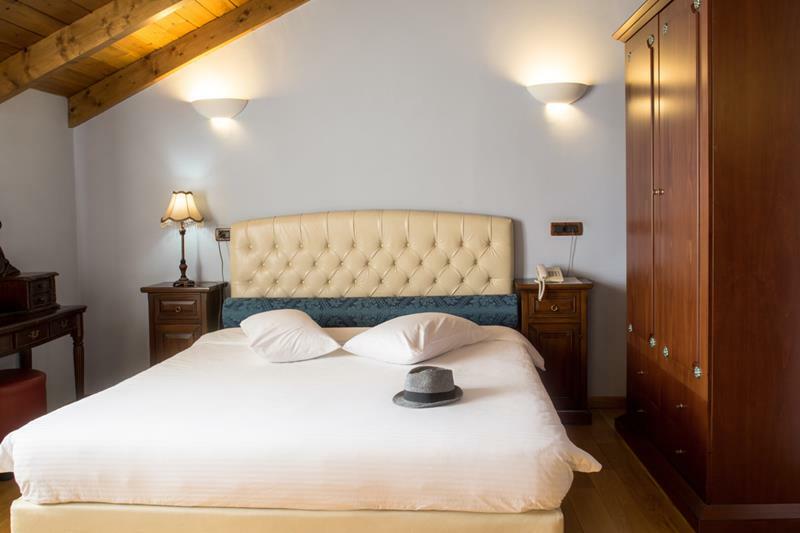 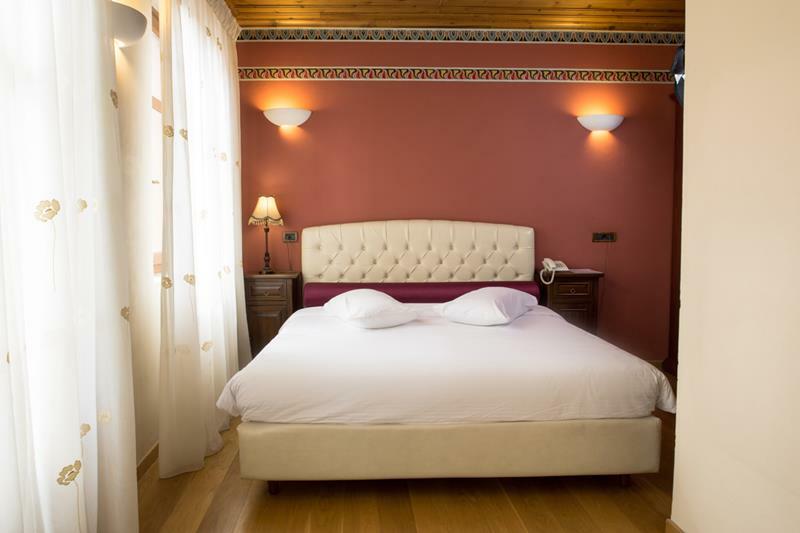 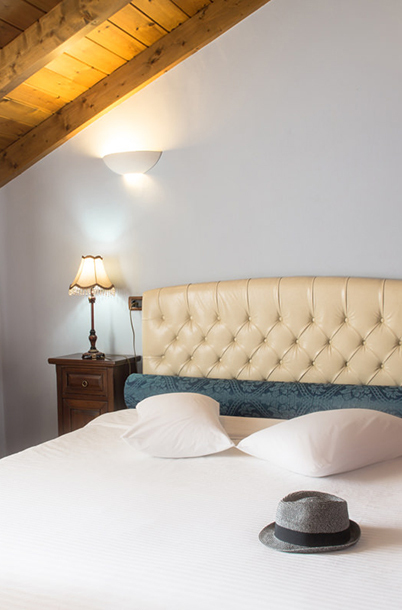 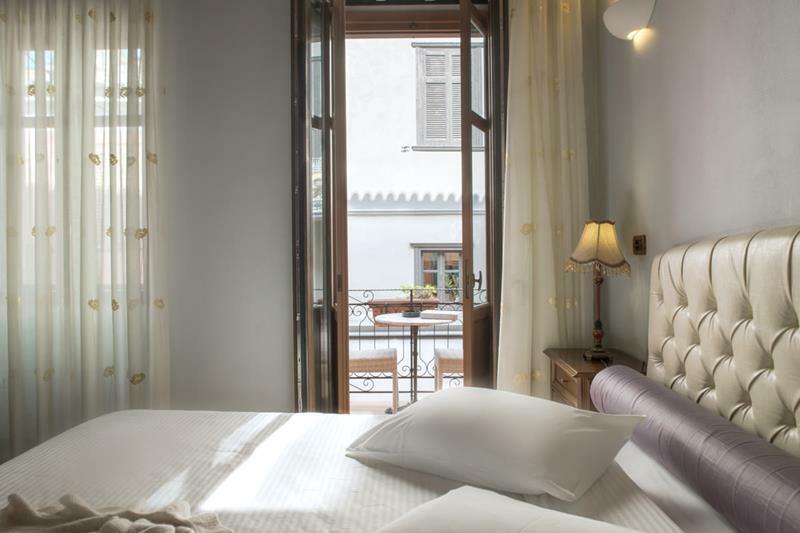 Kyveli Suites is housed in two restored buildings which date back to over 150 years ago & are set in an ambience of romance & the echoes of the past times. 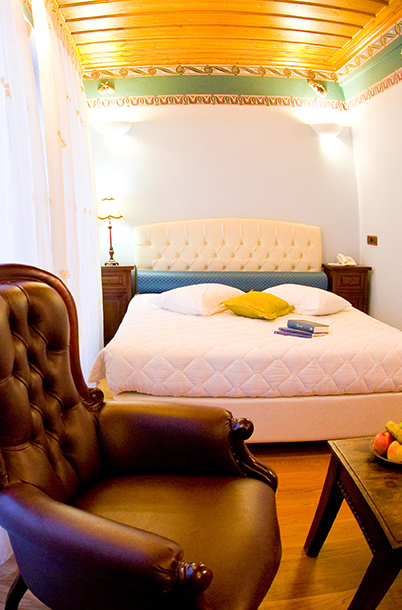 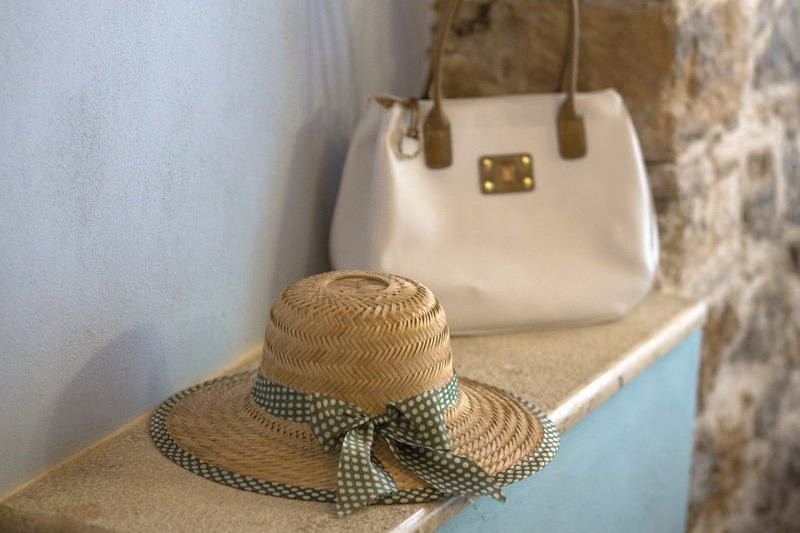 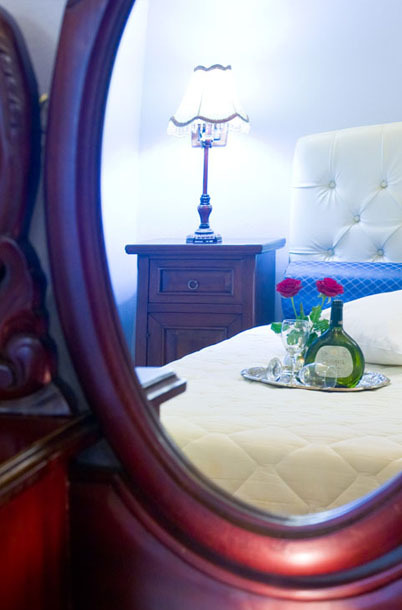 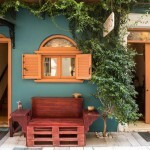 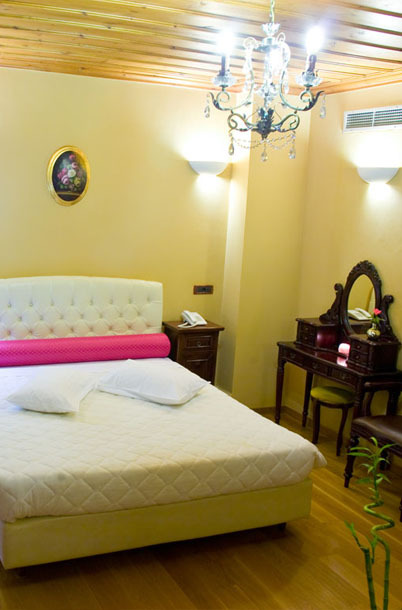 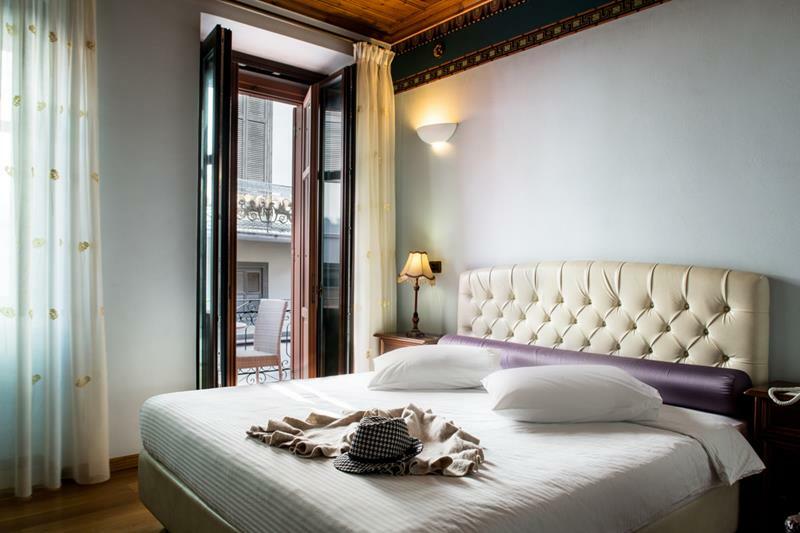 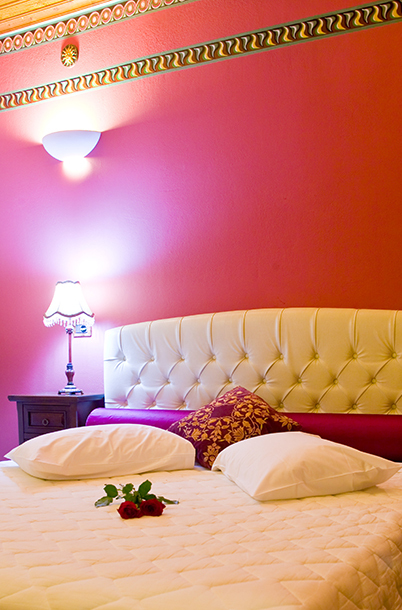 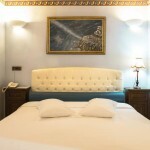 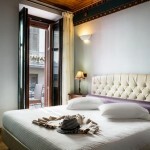 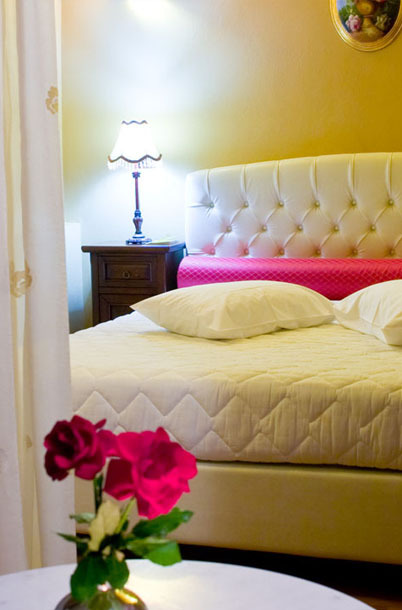 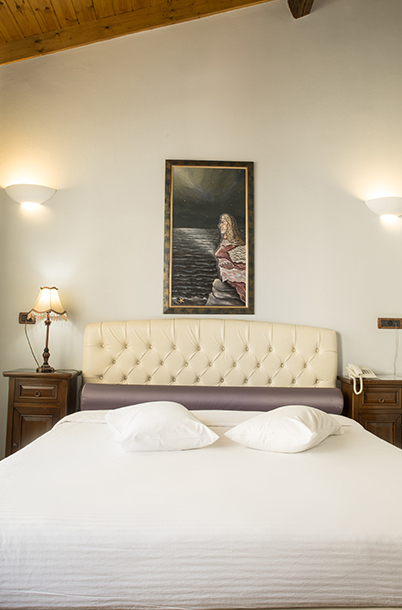 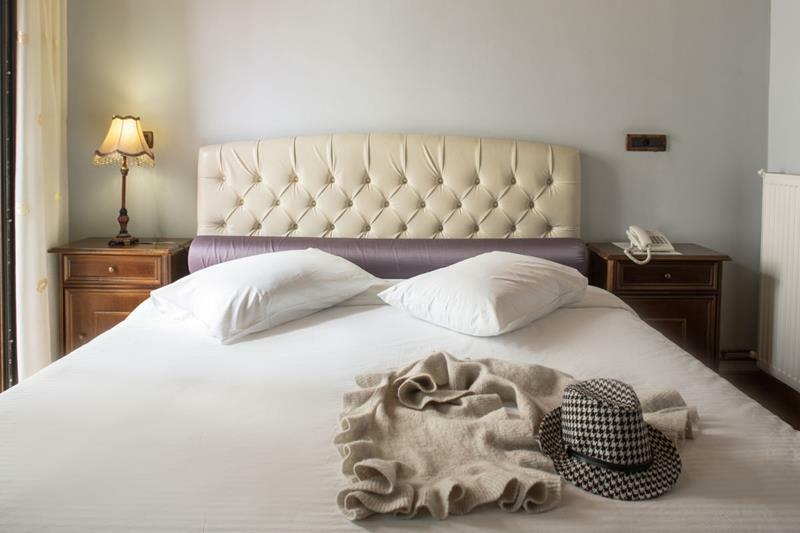 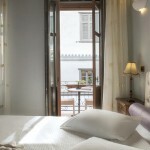 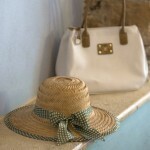 Each of the 9 rooms has been renovated with love & admiration of the rich cultural history of Nafplio. 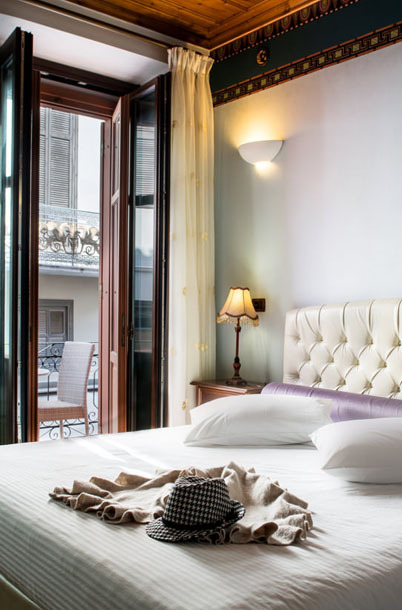 All nine stylish suites are uniquely designed and represent one of the four natural elements: Air, Water, Fire, and Gaia (Mother Earth).The suites provide guests with all the comforts of modernity while showcasing the region’s traditional architecture and heritage. 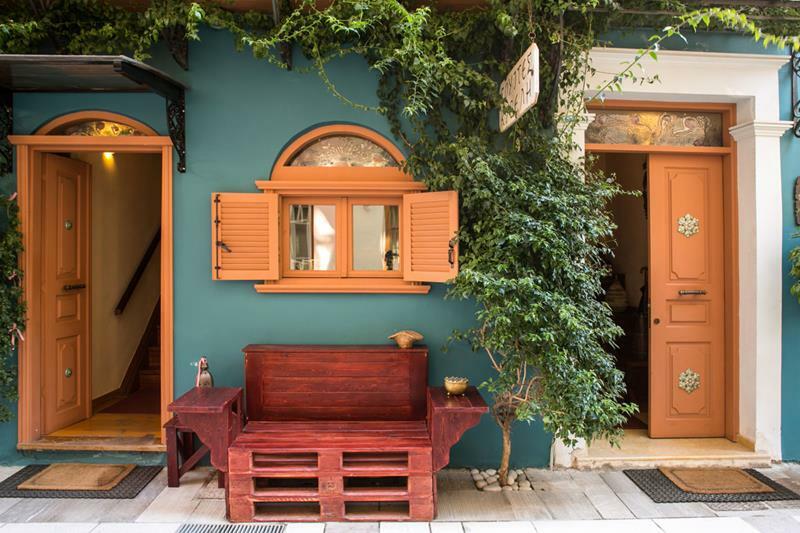 To receive updates from Kyveli Suites about exclusive experiences, events, offers and more, please enter your details below.